To many, motorcycles mean freedom. Driving down the road with the wind your face, it is exhilarating. It can also be extremely dangerous if you don’t take the right precautions. But how common can a motorcycle accident really be? According to the National Highway Traffic Safety Administration, motorcycle deaths occurred 27 times more frequently than fatalities in other vehicles in 2014. The number of motorcyclists who were killed in motorcycle accidents in 2014 was 4,586, a decrease from 2013 but still a pretty high number. But those are nationwide numbers. How about here in Texas? According to the Texas Department of Transportation, there were 8,212 motorcycle crashes in 2015. Of those accidents, 459 had died. Most of these accidents occurred in urban areas, yet those that happened in rural areas were much more severe. 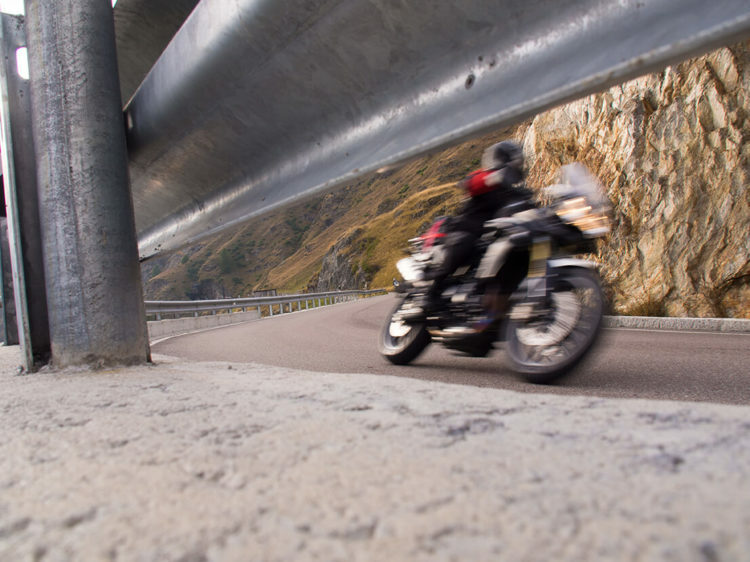 Although the majority of motorcycle accidents resulted in a non-incapacitating injury (i.e. the person was injured, but not severely), the numbers for 2015 were extremely similar in 2010. According to TxDOT, in our home city of Houston, there were 203 fatalities and 1,310 incapacitating injuries caused by a motorcycle accident in 2015. Always wear a helmet. Not only will it protect your head in a crash, but it’s the law. Also, wear other types of protective gear such as gloves and goggles. Ride defensively and turn your headlights. Avoid the center of the lane. This is where debris and oil build up. Stay at a safe speed. Stay at a safe following distance. Don’t crowd the rider! When you pass a rider, make sure you allow a full lane for the motorcycle. If you get into a motorcycle accident and need legal assistance, we are here to help. Contact de Lachica Law Firm today for a free consultation.